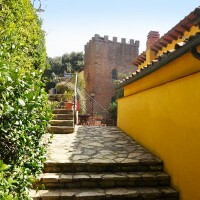 Borgo degli Aranci (Orange Tree Hamlet) welcomes its guests in a unique setting: silence, fragrances, unspoilt nature are the backdrop which make this ancient hamlet an oasis of peace. At the same time it is part of but separated from the ‘real world’. Borgo degli Aranci sits on the Pisan hills at a height of about 150metres above sea level. 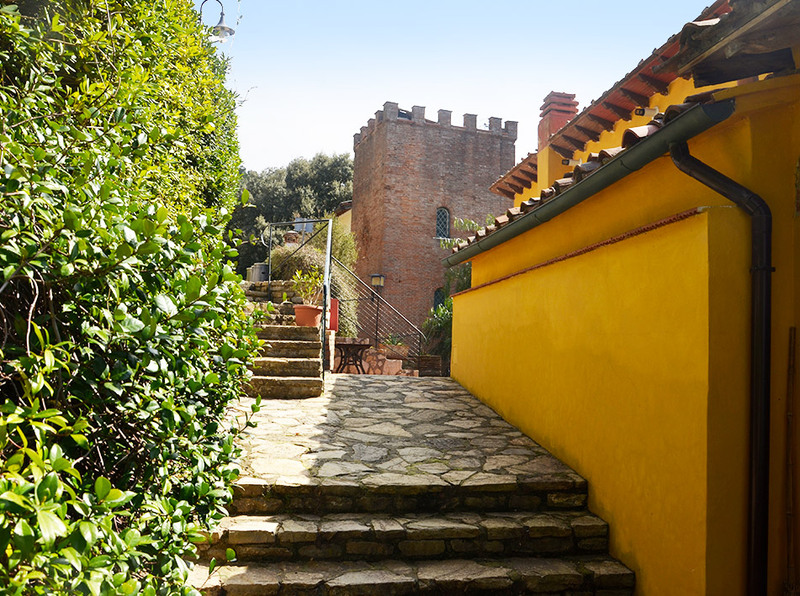 Borgo degli Aranci is scattered graciously on a panoramic slope which offers a splendid view of Pisa and other small towns, the coast, the port of Leghorn, the Islands of Elba, Capraia, Gorgona, Mount Marcello, as far as the River Magra and Corsica. 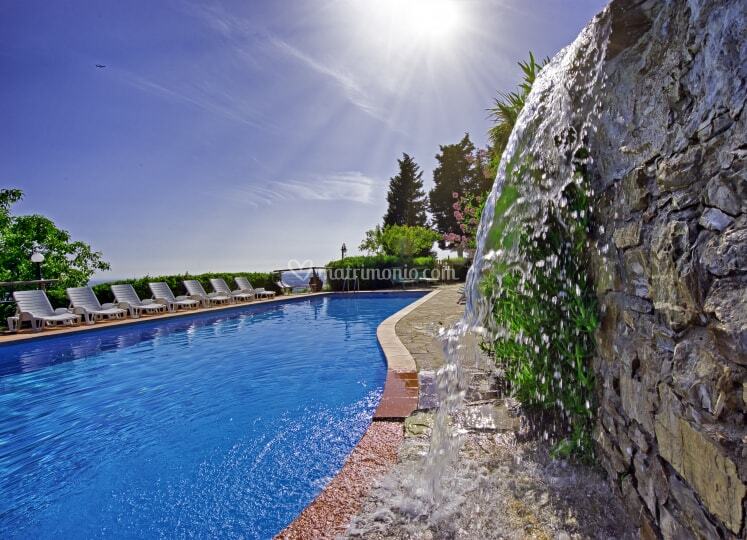 Borgo degli Aranci offers its guests spacious independent apartments sleeping from two to six people and guarantees space, independence and the possibility to relax for those who want to feel at home even when they are on holiday. The bedrooms sleeping 2, 3 or 4 people are situated in the main body of the country manor and they each have their own private bathroom. 5 bedrooms also have air-conditioning as do some apartments. There is WiFi in the common areas.